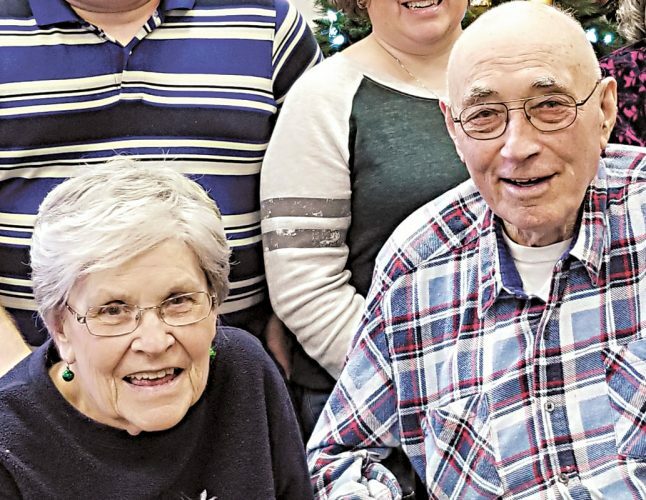 Robert “Bob” and Charon Kline of Old Fort celebrated their 55th wedding anniversary Sunday, May 20, 2018, with a surprise party hosted by their children at Mohawk Community Center, Sycamore. 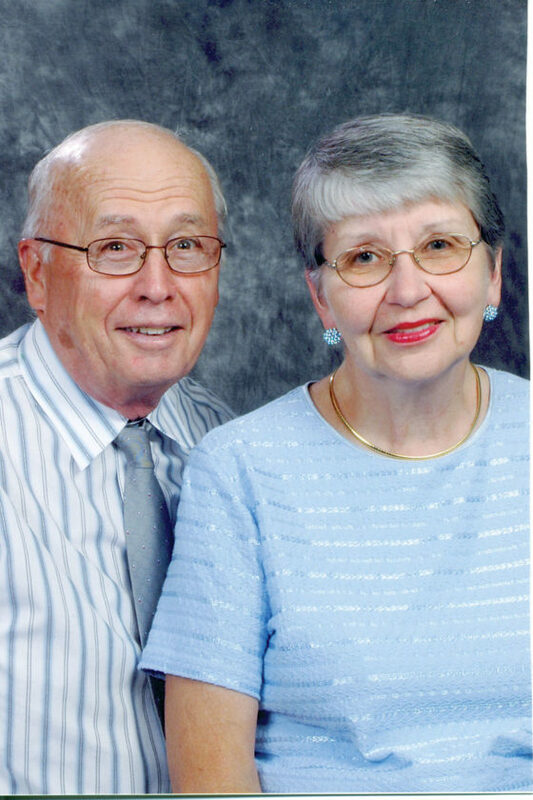 The couple was wed May 25, 1963, at Hope Lutheran Church, Fostoria, by the Rev. Victor L. Schieher. Charon is the daughter of the late Charles and Donna Pierce and is a homemaker. Bob is the son of William E. and Mary Kline and is employed at Seneca Hills Golf Course. 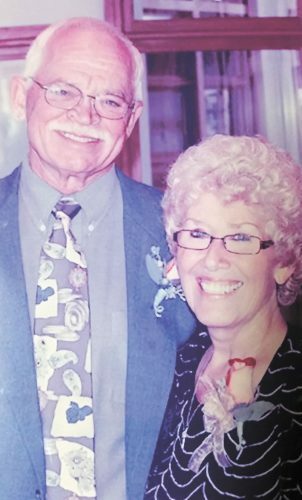 They are parents of three children, Brent (Karen) Kline of Tiffin, Kindra (Brian) Ringle of Tiffin and Kathy Kline of Old Fort. 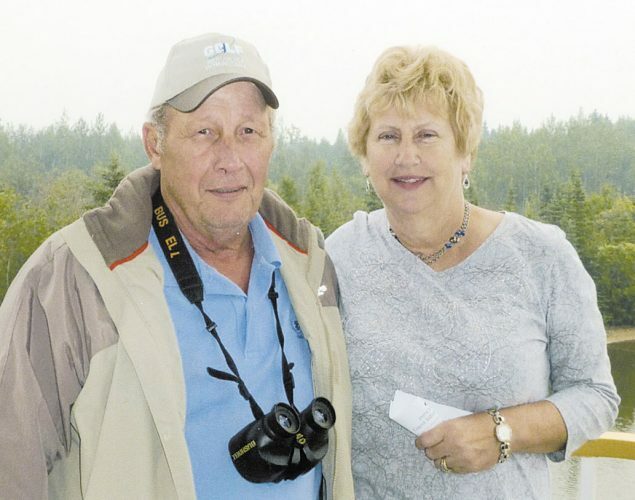 They have four grandchildren and three great-grandchildren, with one on the way.